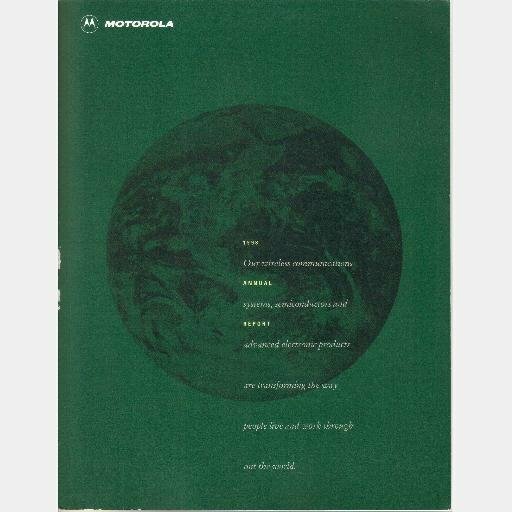 Here is a MOTOROLA Inc 1993 Annual Report. Shipping is by Media Mail with 1-2 week delivery time. AK, HI, and Canada shipping is Priority Mail.